-Portals++ WILL BE IMPLENTED ON NEXT VERSION, AS THIS MOD IS OUT-DATED! -place the maps: mods, resources, Flan and texturepacks in your .minecraft. when it asks to replace, say yes to everything! -place the minecraft.jar inside your 'bin' folder. replace when needed. 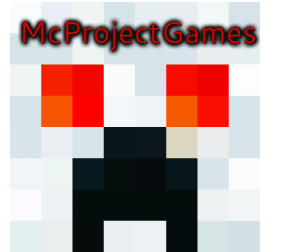 -start minecraft and have fun with the pack!